The Severn Area Rescue Association (SARA) is an independent volunteer multi-disciplinary search and rescue team, operating on and in the area surrounding the Severn River and its Estuary. 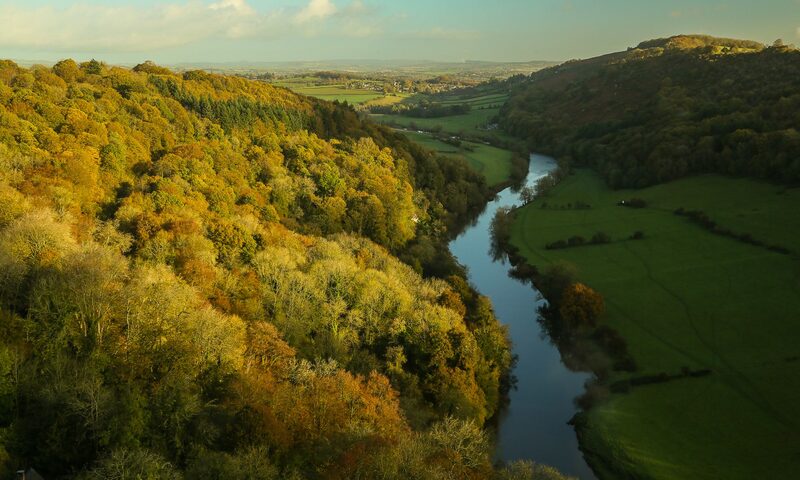 It provides specialist 999/112 emergency services in support of the Police, Fire, and Coastguard authorities in Gloucestershire, Worcestershire, Herefordshire, Monmouthshire and South Wales. 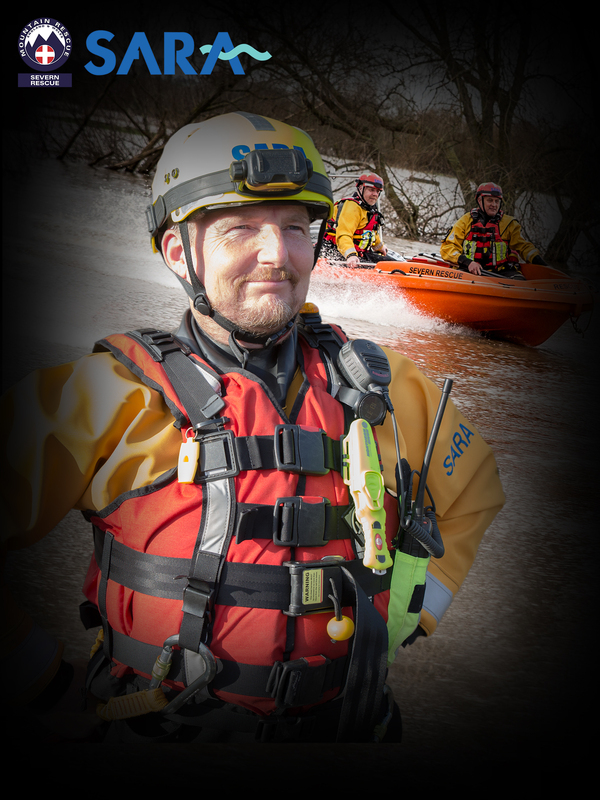 Lifeboat services are provided on the River Severn from Bridgenorth to Newport, and in the estuaries of the Rivers Usk and Wye. Boats are based at Beachley (Chepstow), Sharpness, Newport (Gwent), South Gloucester, Tewkesbury and Kidderminster. 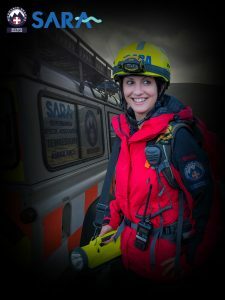 SARA also supports the Police in Missing Person searches on land, provides Swift Water Rescue support to civil authorities on inland waters and at times of flooding, and carries out cliff and rockface rescue in the Wye Valley. SARA is entirely manned by volunteers who are on standby 24/7/365. SARA is not directly funded by any central or local Government agencies and depends completely on donations to fund its operations. To contact SARA, please use the Contact Form on the SARA Website. 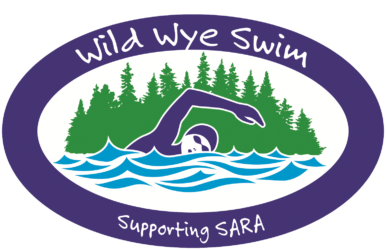 To contact the Wild Wye Swim Team, please email us.